eNoah is a consulting-led IT and BPSS solution provider and has in place ISO:27001 and HIPPA Certification. We believe in optimizing your cost and time. We aim to ease any effort spent on mundane manual tasks such as data entry and management with our easy-to-use technology. eNoah fosters a very customer center culture and team eNoah is driven by a penchant for quality. Leverage eNoah’s expert FilerMaker certified professionals who have deep competence and experience. We are well-versed in supporting clients in FileMaker Solutions in Insurance, Health Care, Automotive, Manufacturing Industry and Entertainment domain. eNoah’s consulting driven integrated offering of IT solutions and business process support services, will guarantee a swift application transition and development while arresting revenue leakage. eNoah can provide an instant ramp up resources to meet your growth requirements. Our team of competent certified experts ensures a scalable, robust design that can optimize price and lower cost through automation, integration and process improvement. eNoah adopts innovative methods of software development which will save your time. We achieve this by using our in-house tools, accelerators, templates and reusable components ready-to-use. This ensures that we spend less time building solutions and incur less cost. eNoah develops all software development tools (Visual Basic, C++, or Oracle) in one-third of the time and cost. eNoah optimizes cost through process improved -automation, lower cost through Global delivery Center and unique System Development Life Cycle (SDLC). With our custom FileMaker solution, we transform your process landscape.  eNoah’s tailor-made solutions address your business problems using end-to-end software development life cycle models. Our expert team has designed and built portals and workflow solutions on various technologies including Java, PHP, and Microsoft that seamlessly integrate and work with Filemaker on the back end. 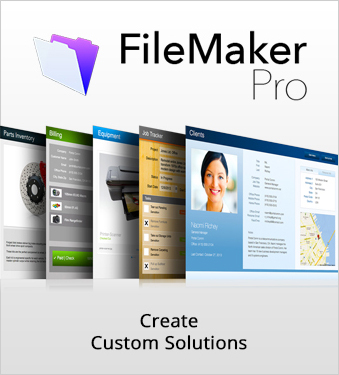 This enables clients’ utilized their legacy Filemaker applications with little or no footprint on Filemaker competence. Designed to suit your needs, our solutions ensure ease of use, security, data protection, scalability, automation, and integration. FileMaker solutions integrate with numerous data sources ranging from XML, SQL, Open Database Connectivity (ODBC) to Java database connectivity technology (JDBC) making it a one stop shop for legacy applications. eNoah’s robust IT solution ensures scalability, reliability and sustainability. We believe in making the process of sieving data easy whilst providing relevant information, thus directing your focus on profit. With an ergonomic application user interface, eNoah reduces the learning curve by half. Thus, we can warranty for fast turn around time. 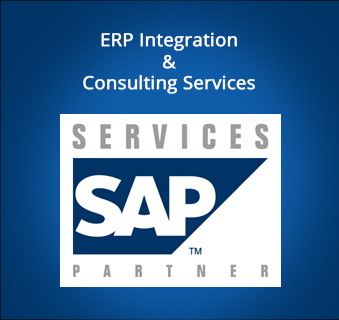 Multiple data sources integration like excel, oracle, mysql, ms access etc.